An incredible white instant grab adhesive based on MS polymer technology. It has initial bond strength double that of most other grab adhesives, therefore eliminating the need for secondary support on the majority of applications. 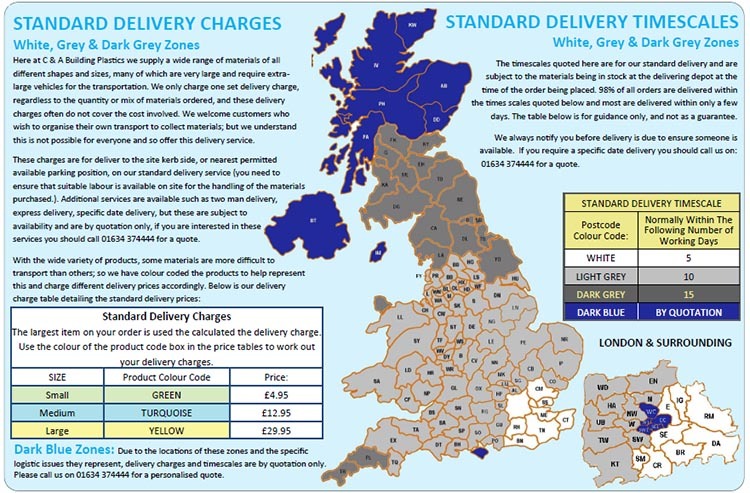 Can be used internally or externally, even on damp or wet surfaces. 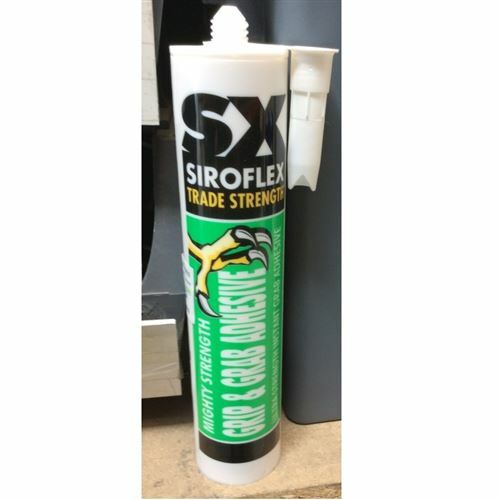 SX Mighty Strength Grip & Grab Adhesive is solvent free, cures quickly and is water and weather proof. USES: Suitable for bonding most building substrates but in particular for fixing of large panels, wallboards and mirrors. Ideal for bonding brick slips, claddings and sanitary fixtures. Can also be used to fix dado rails, windowsills, decorative mouldings and thresholds to virtually any surface. Will fix and adhere to glass, wood, enamel, painted surfaces, plaster board, coated metals, Perspex, concrete, plastics, polycarbonates, PVCu, zinc, stainless steel, copper, lead, anodised aluminium, epoxy and polyester panels. An excellent alternative fixing adhesive that replaces nails screws and other mechanical fixings.